I thought we'd do something different this year since Black Friday is less than 2 weeks away. 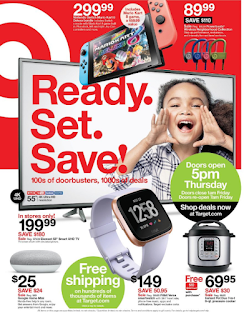 So I've compiled a list of Black Friday ads for several top national stores so you can start planning your shopping early. Click on the link for the store and you will see there complete Black Friday Sale ad. Happy Shopping!